The Kingsley is an impressive detached family home with oversized windows to maximise light. The open-plan kitchen diner with French doors leading to the garden is a great space for entertaining, and a bright lounge and handy utility complete the ground floor. 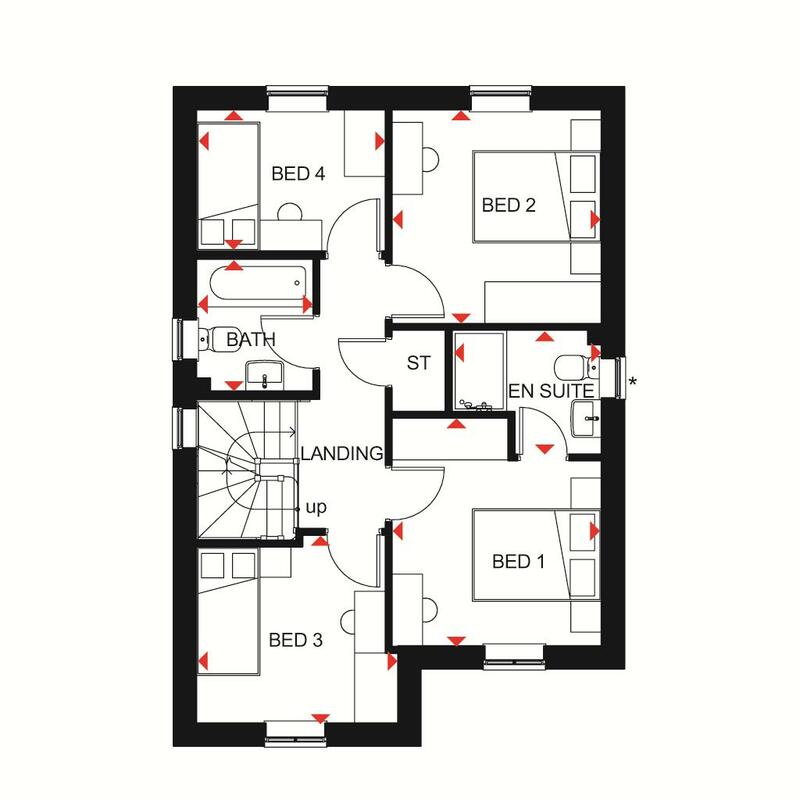 Upstairs you'll find two double bedrooms, two single bedrooms and a family bathroom whilst the master bedroom benefits from an en suite. If you're searching for your first new home, or outgrowing your current one, then Maes Y Deri could be the ideal choice. 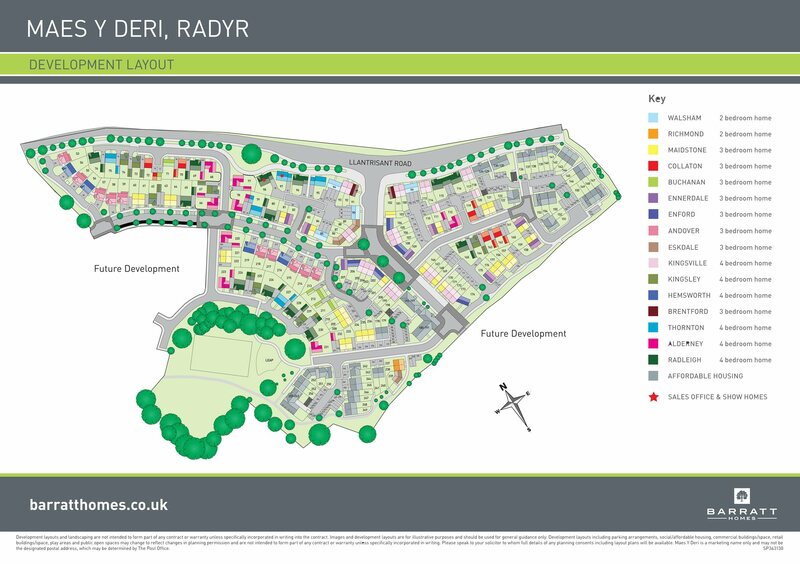 Sitting on the border of St Fagans and Radyr, you will find 2,3 and 4 bedroom homes at Maes Y Deri. With central Cardiff a short drive away and excellent commuter links, this is a great place to call home.Incentives available on selected plots.Sales office and show homes now open daily. Cardiff Bay Sport Village is a short car journey away. You can enjoy gym facilities and classes swimming, ice skating and white water rafting. A huge range of activities to choose from. Great English and Welsh speaking schools within the area. Surrounded by a number of shops, pubs and restaurants, your home is in the ideal location with nearby schools and great commuter links. Cardiff Bay and Penarth are a short drive away, benefiting from a variety of bars and restaurants with local and worldwide cuisine. Maes Y Deri offers good commuting links and allows easy access to the M4 which is a short drive away. There is a regular train service at Radyr, which is your nearest train station located about 2 miles away. Number of doctors, dentists, opticians and pharmacies nearby for all needs. You'll find Maes Y Deri on the outskirts of Radyr and St Fagans not too far from the M4. 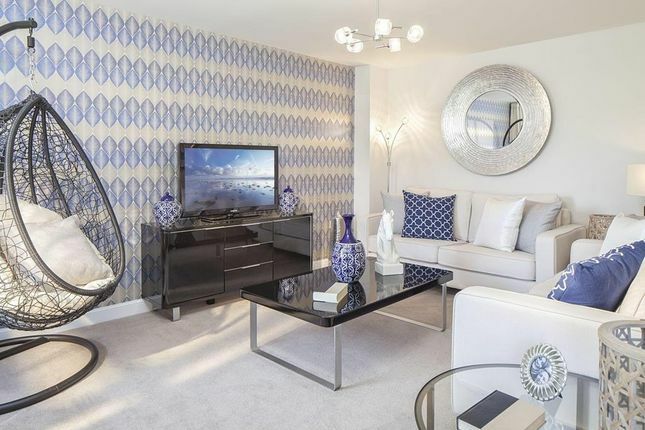 Property descriptions and related information displayed on this page, with the exclusion of Running Costs data, are marketing materials provided by Barratt Homes - Maes Y Deri, and do not constitute property particulars. Please contact Barratt Homes - Maes Y Deri for full details and further information. 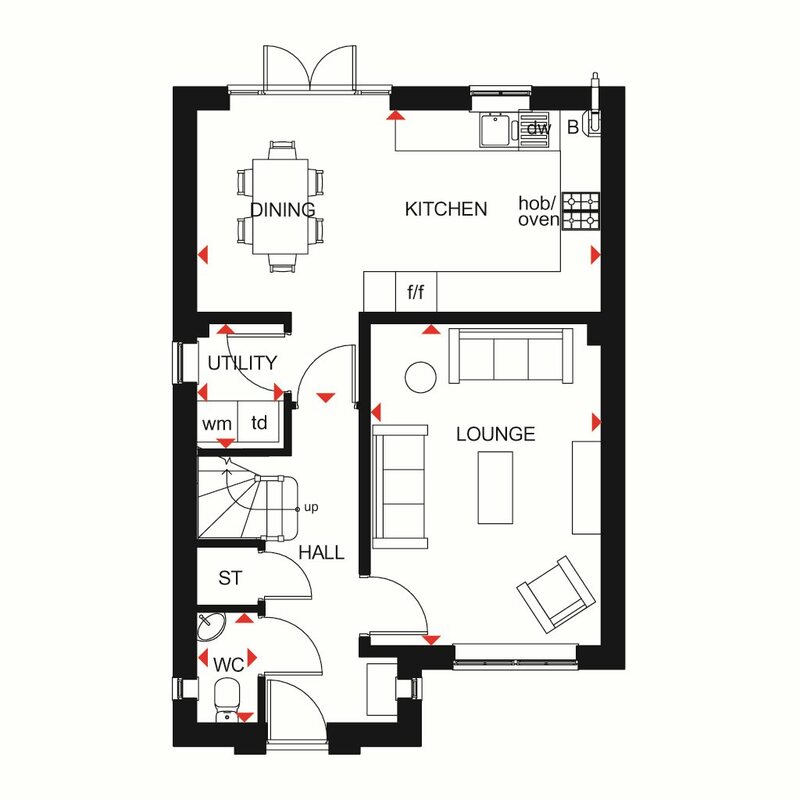 The Running Costs data displayed on this page are provided by SmartNewHomes to give an indication of potential running costs based on various data sources. SmartNewHomes does not warrant or accept any responsibility for the accuracy or completeness of the property descriptions, related information or Running Costs data provided here.